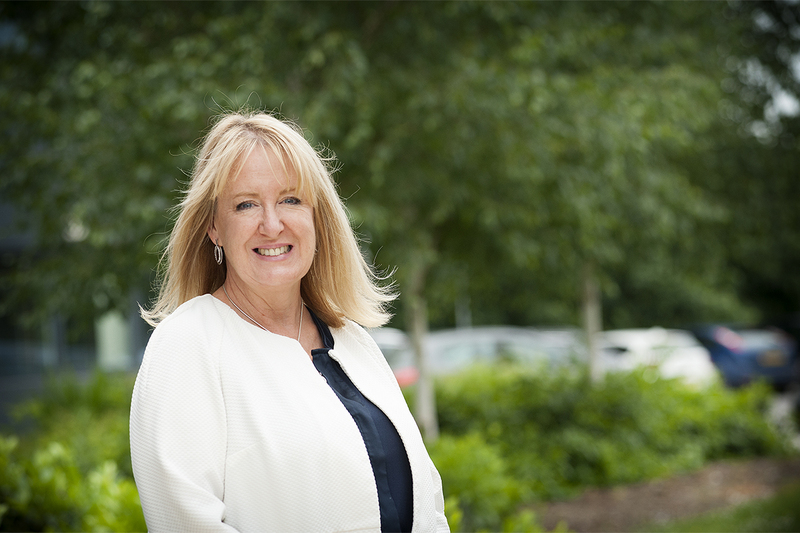 In the latest interview in our ‘Meet the TCE Team’ series, we spoke to Pauline Yould, TCE’s HR & Payroll Manager to find out more about her role within the company. It was 20 years ago! I started in administration in HR, working my way up to becoming HR Manager. Having previously worked in ICI for 10 years in acquisitions and divestments, I believe my experience at ICI gave me a great grounding as I had knowledge about the business, particularly Soda Ash. My role includes managing the payroll for the whole company along with the HR side of my job, which is extremely varied, ranging from operational HR duties, supporting managers in all aspects of HR and managing a small team. Each day can be so different - you need to be flexible and learn to expect the unexpected! I love being able to support people, as well as seeing them grow and develop. It’s like seeing my own journey being replicated, starting in admin and working my way up to my current position. Part of my role includes coaching line managers on how to deal with staffing issues and I get a lot of satisfaction from knowing that we’ve equipped managers with the right tools to successfully manage situations. HR can be difficult at times, but I work with an incredible bunch of people and for a manager who gives us the freedom to make our own decisions and her total support when we need it. My challenge is to find ways to engage people and have a positive influence on their work life balance. The online Health and Wellbeing initiative was launched in June and engagement has been very encouraging. It’s actually a series of initiatives designed to support our staff with the challenges life can throw at us - for example, giving up smoking, mental health etc. The mental health initiative is really important. I believe it’s about bringing the conversation alive and giving people the courage to speak up about issues. Our Mindful Employee work has seen us sign an organisational charter committing the company to provide an open and positive environment. We’re also training staff to identify signs and symptoms of mental illness and giving them the tools to initiate conversations. I am, as you can probably tell, passionate about this! Ultimately it makes for a happier and healthier workforce if we can offer some help in the workplace. What have been your biggest challenges and your greatest achievements at TCE? I’m proud of a lot of my work here at TCE and the qualifications I’ve earned during my time here.